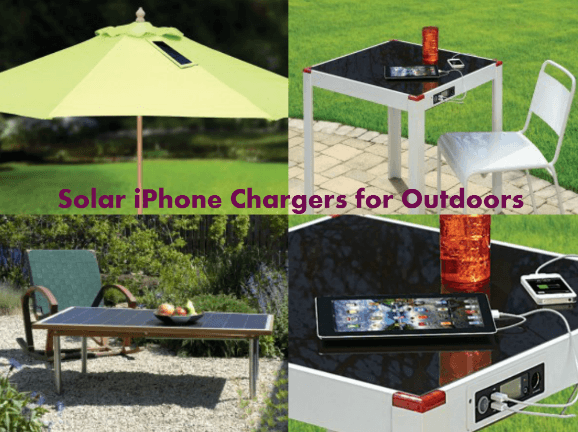 Solar iPhone chargers are nothing new. 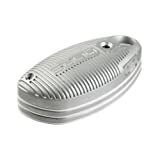 We have covered solar watches, battery extenders, and cases for iPhone and iPad in the past. These solar sunglasses designed by Sayalee Kaluskar also have potential. Most of us don’t put on a pair of sunglasses at night. So it is natural to use them to harness energy during the day. 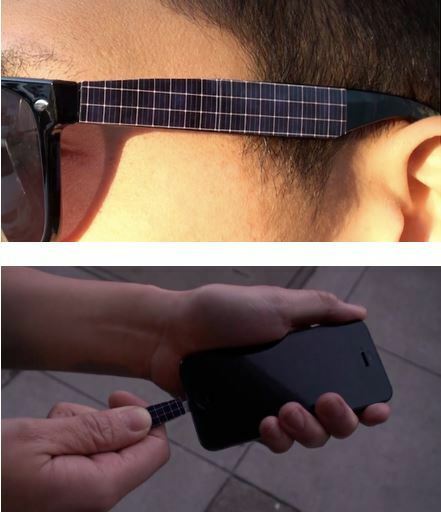 Attaching solar panels to sunglasses makes that possible. The idea is fun to think about. Our products are getting smarter every day. Why not use a watch, hat, or sunglasses to charge gadgets using solar power? I prefer getting a solar iPhone, though.